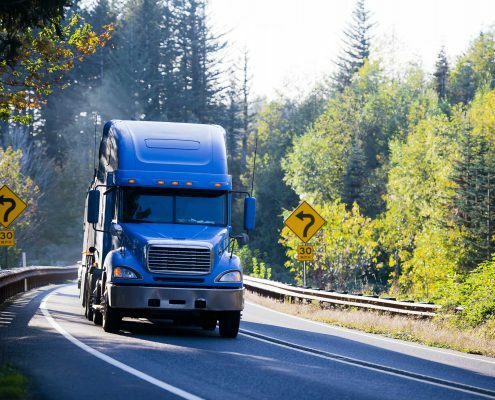 CVTC offers company CDL training programs for both experienced drivers and those looking to enhance their skills. 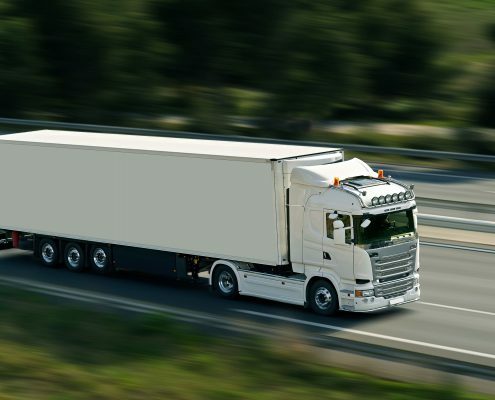 Our advanced CDL classes help your company save time, save money and save lives. 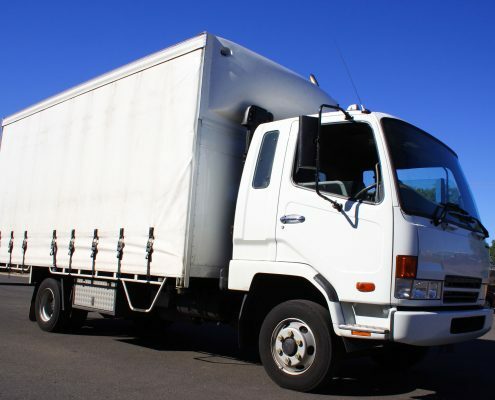 Corporate fleet’s are hard to manage, from Dot inspections, speed violations, weight violations, ect. At Commercial Vehicle Training Center we are here to help, with years for experience and contacts with DOT and FMCSA, we can help you manage that. CDL Training is our specialty, we can come out to your place and teach level one inspections, maneuvers or what ever the issues are. logbooks, whatever. Give us a call.